Replacement front flex light bracket for Cateye TL-LD611-F lights. 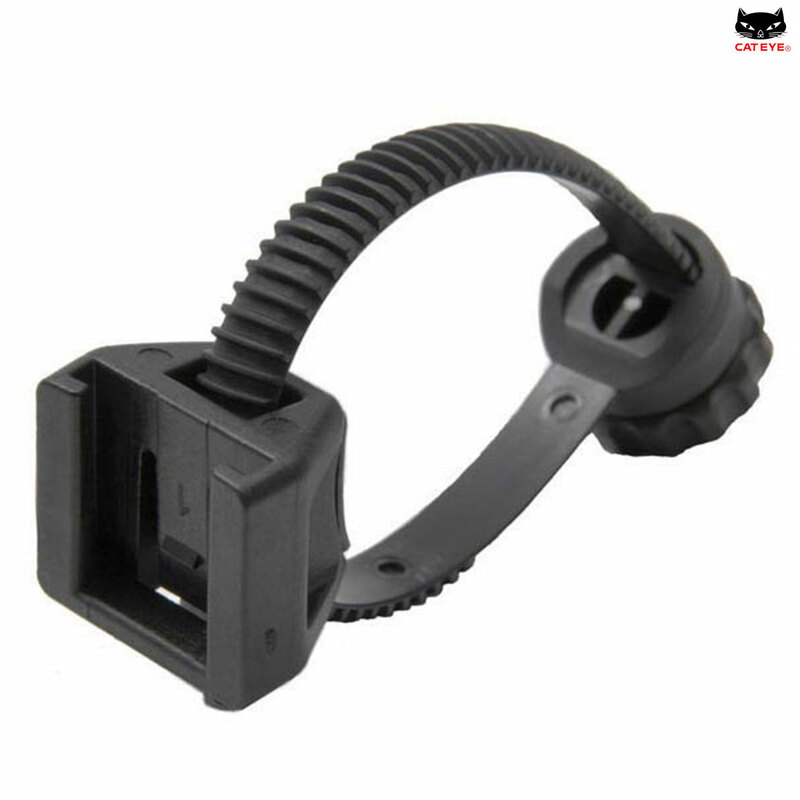 Would This Bracket Be Suitable For A Cateye Ld130-F (Front Light)? Unfortunately not, The LD130-F is only designed to be attached with rubber bands, it was never designed to work with other Cateye brackets.